If you meet the eligibility criteria, initially, anybody can file the application for you. 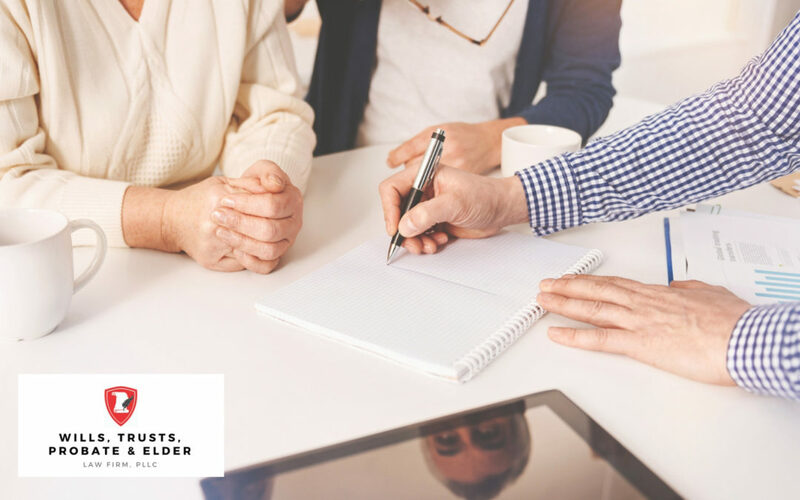 If you don’t meet the eligibility criteria, the Supreme Court of the State of Florida has said that only an attorney can do Medicaid planning. Don’t wait to learn more on our YouTube Channel. If you have any questions, contact our office.